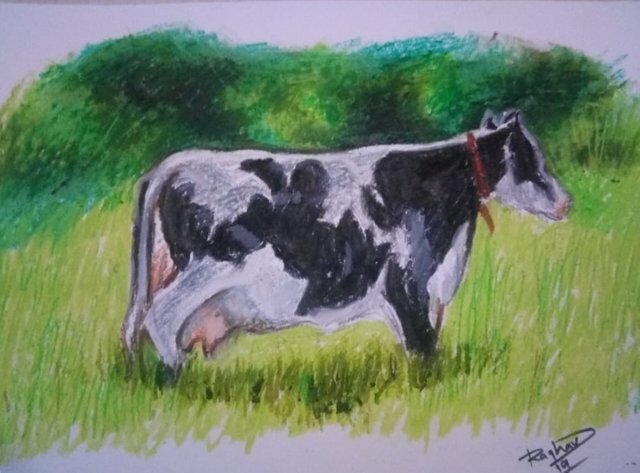 Painting a cow portrait with watercolour. 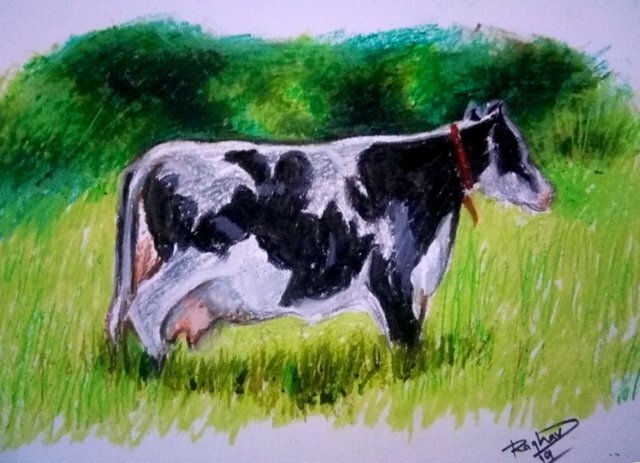 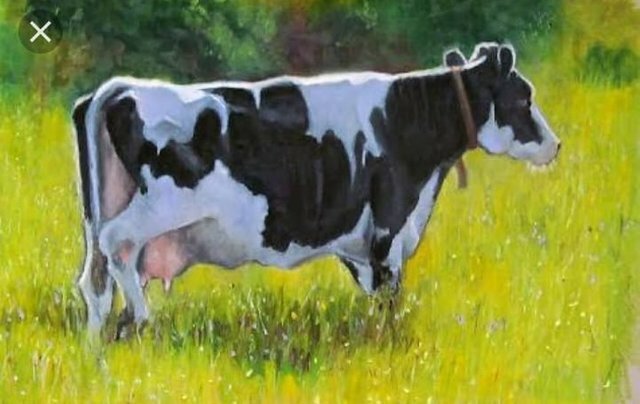 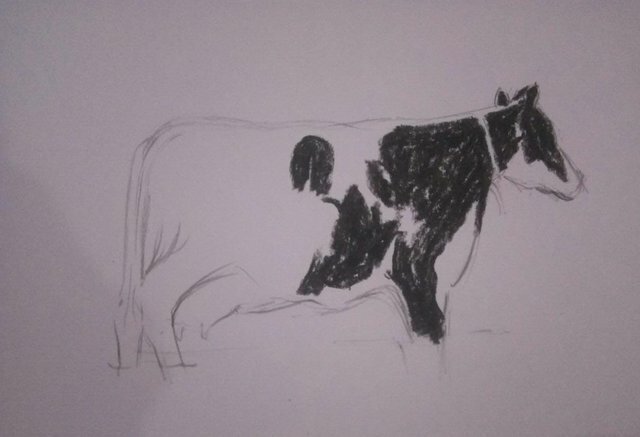 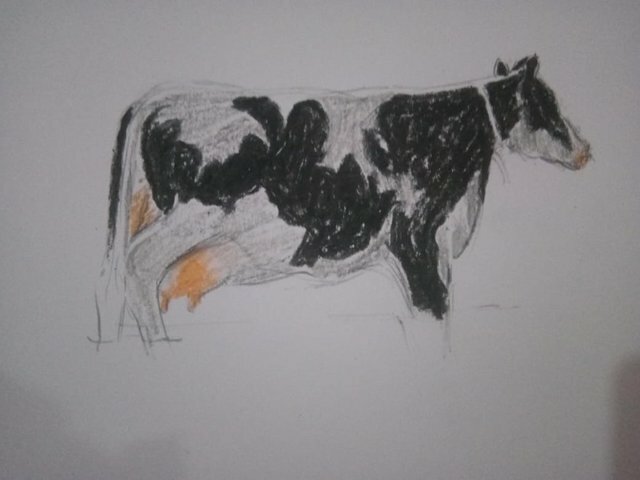 Good evening dear friends and @artist community this is Raghao Singh from India, going to share the painting of an American Cow and here below I am sharing the complete making process for your reviews. 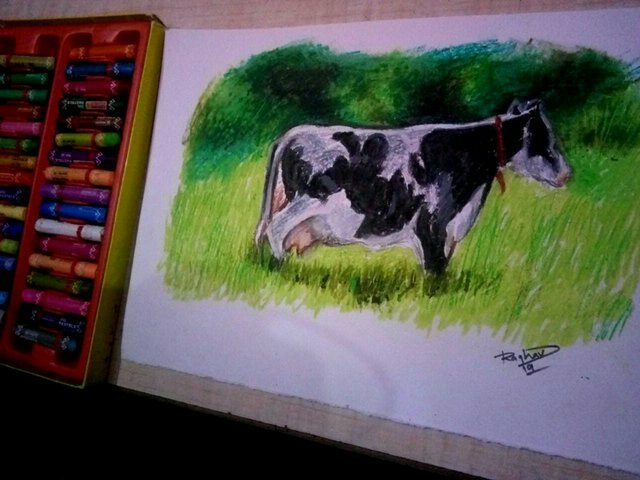 So my dear friends please share your opinion on my artwork.